Staten Island is one of the five boroughs that make up New York City, and it is located at the southernmost part of both the city and state of New York. Italian explorers first came in contact with the island in 1520, but it was later officially discovered and named by the Dutch in 1609. Furthermore, it was consolidated into New York City and became a borough in 1898. Staten Island currently has the population of approximately 476,015 people, making it the least populated borough. 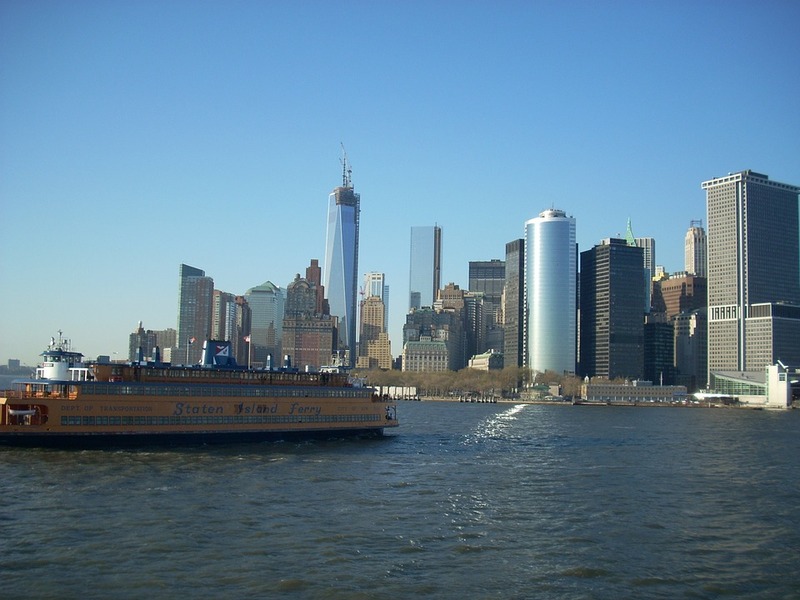 Staten Island is a very popular borough that brings in abundant tourism. It is home to the New York Wheel, that is estimated to become the world’s largest Ferris wheel and will be completed by 2019. Moses Mountain and the Staten Island Zoo are also located here and have proven to be a favorite. Additionally, Staten Island has many cultural influences. Historic Richmond Town is a popular history village and museum complex. Staten Island does not only have beautiful natural scenery, it also makes for a great, affordable place to live and visit.